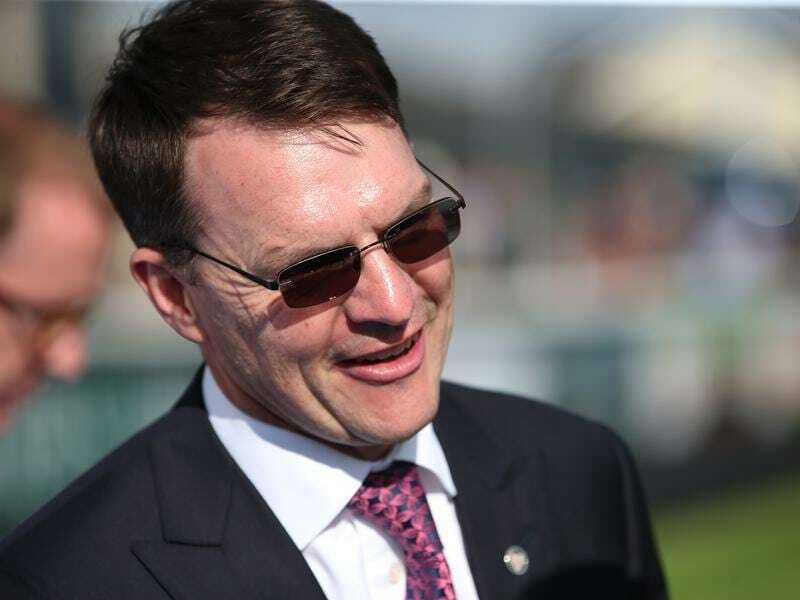 Champion Irish trainer Aidan O’Brien has admitted his season could be over if there is any recurrence of a virus which has affected his stable. Last year O’Brien claimed a world record 28 Group One winners for the season but so far in 2018, has eight. The virus hit all areas of his Ballydoyle stable. “It was in all of our three yards. It was as bad as we’ve had at Ballydoyle,” O’Brien said after Fairyland won a Group Two race at York.